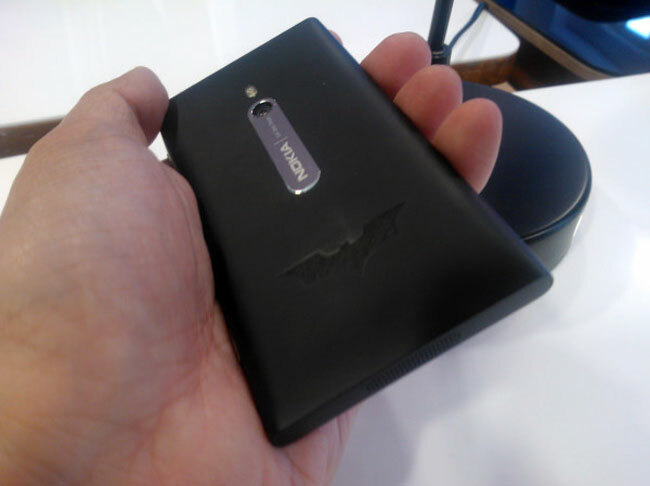 It looks like Nokia will be releasing a special edition of their Nokia Lumia 800 Windows Phone smartphone, called the Nokia Lumia 800 Dark Knight Rises edition, there will only be 40 of this Batman themed handset made. 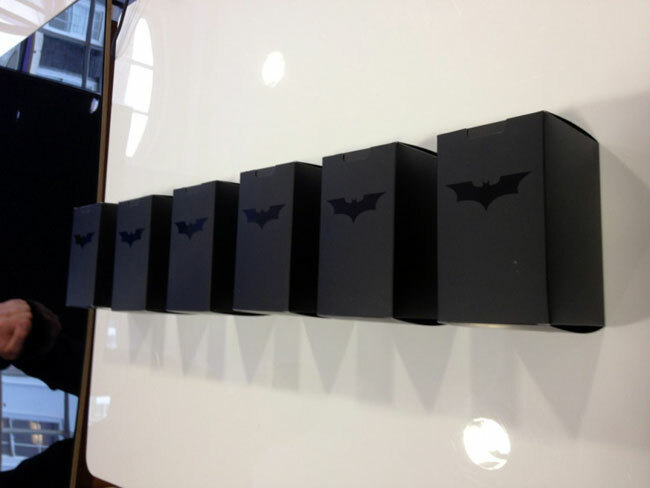 Have a look at the photos and video below, the handset is being released in conjunction with the new Batman movie, and the photos and video were snapped by Jon Choo. There are no details on whether these limited edition Nokia Lumia handsets will go on sale, although with there only being forty made we suspect they may be quite expensive.